Conventional wisdom says that if you’re looking for someone to “Sell My Home in Stockton” then you need to call a Real Estate Agent. The good news is that for 60 percent of the houses in the Stockton real estate market that may be true, but what about the other 40 percent of the market whose houses do not sell when listed with a real estate agent? 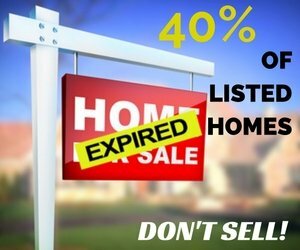 That means that for every 100 houses that are for sale, 40 of them Do Not Sell. To make matters worse those houses are held prisoner under contract for sale for half the year. Most homeowners don’t know the statistics, but if they did maybe they would buck the conventional wisdom and look at alternatives to selling their house for cash to a We Buy Houses Company such as Westbrook REI. Read more: Should I Hire A Real Estate Agent To Sell My Home In Stockton Or Sell To An Investor? It really depends on the house and how much time and money that you have fix it and sell. There is no real science to it, buyers want houses that are move-in ready and so do banks. So when buyers walk into a house and the front door while new and freshly painted, is not hanging level, they notice. The same with cracks in the walls and ceilings. They notice the cracks and holes that have been obviously patched rather than repaired. These cosmetic fixes that are touted to sell a house are a waste of money especially when buyers notice the poor attempt to hide a real problem. Houses come in all shapes and sizes with different kinds of issues that determine its actual condition. Buyers are skittish and if they perceive a problem, they walk. Real Estate Agents are no different and they have vastly different levels of experience with different types of houses. 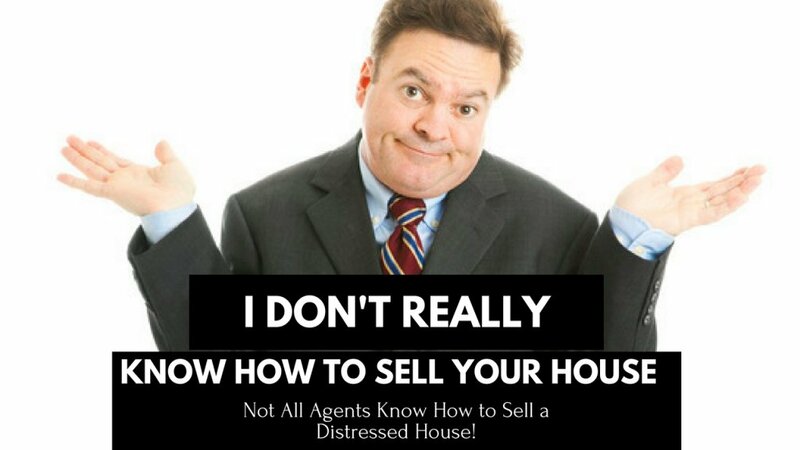 The truth is that most real estate agents have no experience in selling distressed houses at all and their abysmal performance in selling them is obvious. Here is another fact… Unless your house is in move-in, near-perfect condition and is priced right, the average buyer is going to pass. The truth of the matter is 95% of all buyers are looking to buy houses that are move-in ready, that need no repairs or updates, which is also evidenced by the fact that over 95% of all buyers order home inspections and expect the seller to pay for the repairs. If you have a house with any problems whatsoever, what are the chances that you are really going to pull a fast one on the buyer, the inspectors, and finally the bank? So in a world where buyers are looking for one thing and sellers are looking to cash out, the only thing that they have in common is a real estate agent that is trying the best they can to match things up and as the above statistics point out, it works only 60% of the time. Call me now if you want to sell your home in Stockton!